Taizhou Wei Deman Plastic Technology Co., Ltd is located in Taizhou City, Mei Nansi Road No. 9, mainly engaged in plastic mold. 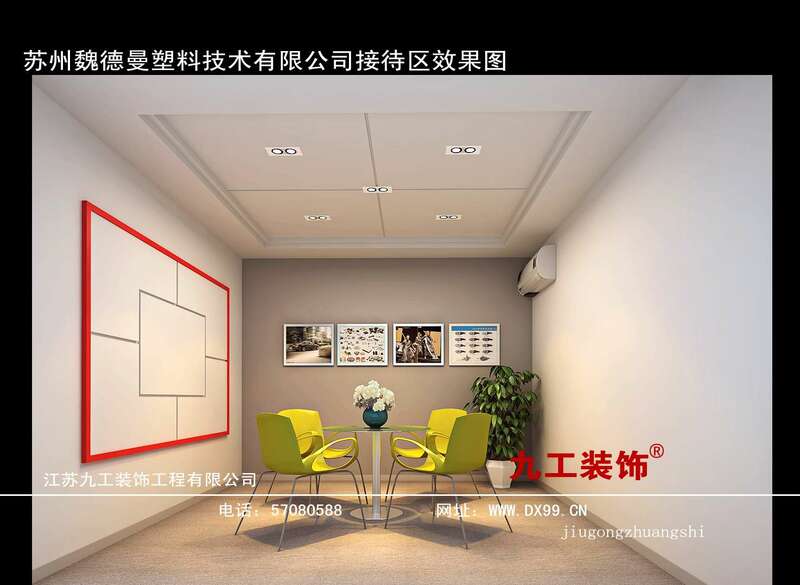 We have to provide the company in 2014 July service, service content is: front desk, office and exhibition hall decoration.